This January we’re so excited to announce that you can get a free multi-point vehicle inspection. Not only that, but all services are 10% of this month! The multi-point inspection includes a top-to-bottom check for your vehicle. We think that the best way to start off the New Year is to get to know exactly what your car needs! What’s the special occasion? 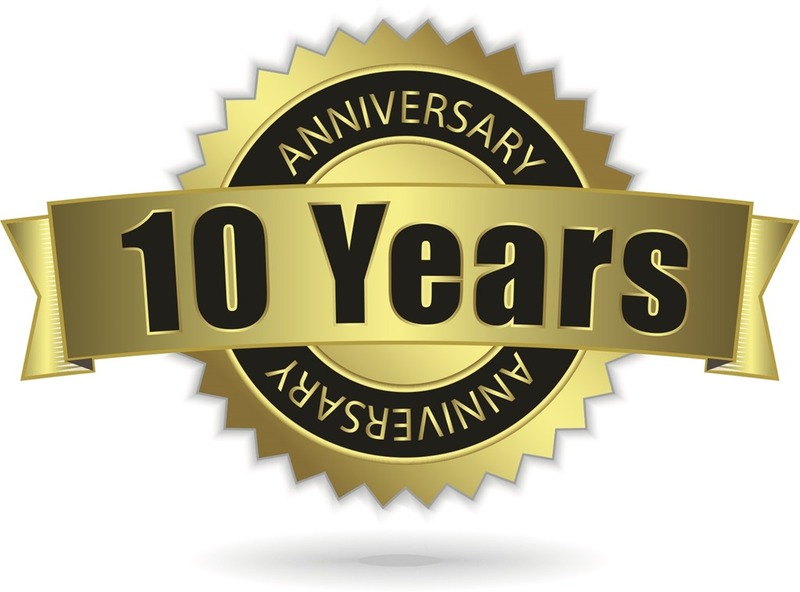 Well, on January 10th it will be Mike Moehlenkamp’s 10th anniversary of owning Gary’s Auto Service! To mark the occasion, let’s take a look back at where our favorite head mechanic started. Mr. Moehlenkamp started working in automotive technology and management as a fleet supervisor for a phone company. With a stroke of luck and brilliance, his initiative to bring the phone company’s fleet service in-house proved successful, and Mike was promoted to being a supervisor of five shops! However, he came to find out that some of the phone company’s business practices weren’t his style. Later, Mr. Moehlenkamp would move to supervising a different fleet in St. Louis County, again supervising five fleets and around 40 people! Although Mike enjoyed this work more, working for the government was not preferable to owning his own business. That’s what led our Mike to Gary’s Auto Service in 2007. When Mike made the move to local Minnesota, he purchased Gary’s Auto Service the very same day! After all, he’d been supervising multiple employees and shops for years. Since then, Mike has built a successful business for himself and his employees, and provides quality service with integrity and kindness as a cornerstones of his practice. That’s why we’re confident in every service we provide.